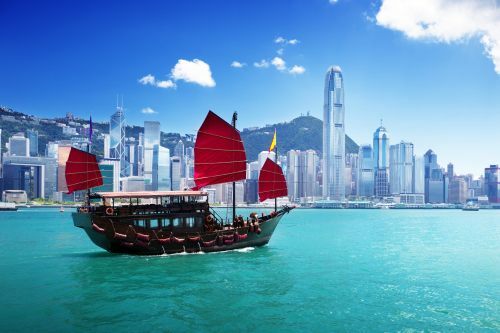 Delta has just dropped the price of some of their Edmonton - Hong Kong (HKG) flights down to $599 roundtrip including taxes. 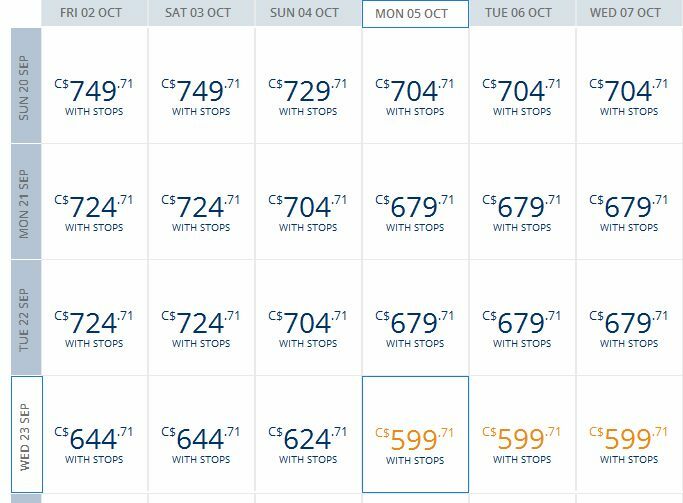 It's also possible to fly into Hong Kong and back home from Beijing or Shanghai instead, for around $618 total. Try using similar departure and return dates as above. You can start your open jaw search here.